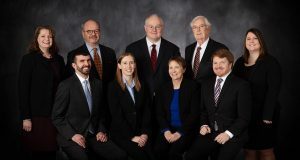 Lawyers at the Knudsen Law Firm are admitted to practice in Nebraska, Iowa, South Dakota, and Colorado, so that we can meet your needs throughout the region. Our experience allows us to quickly concentrate resources on the largest, most complex legal issues, while efficiently staffing smaller, less complex matters. 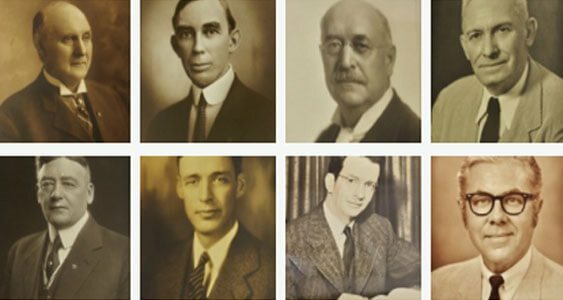 With roots reaching back to our founding in 1881, we have the experience you need and a history we’re very proud of. 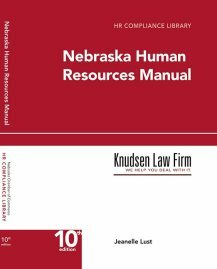 The Honorable Jesse B. Strode is credited with being the founder of what would eventually become the Knudsen Law Firm in 1881. 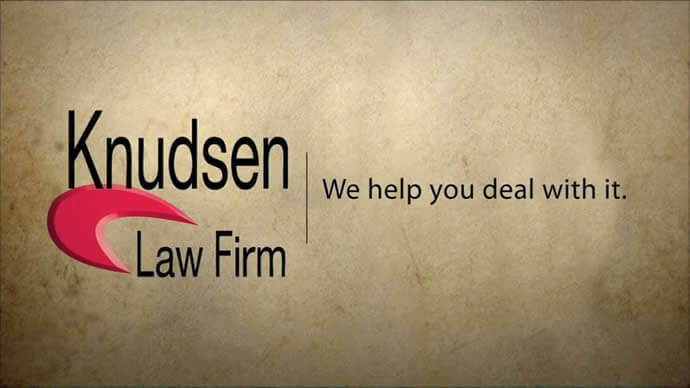 The Knudsen Law Firm is a full-service law firm with a singular focus on client satisfaction, achieved by resolving or preventing the challenges our clients face. No matter what situation you or your loved ones are facing, we help you deal with it. 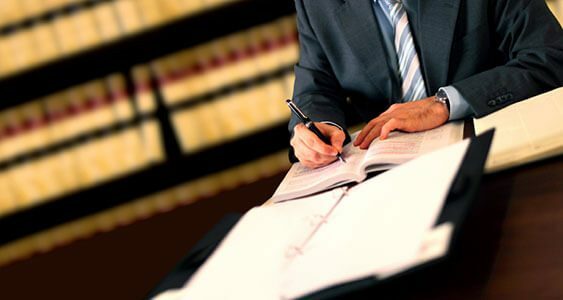 Our attorneys have the expertise, skill, understanding and experience to tackle the legal issues you’re faced with, whether from a personal injury, an employment situation, or matters related to your own family. 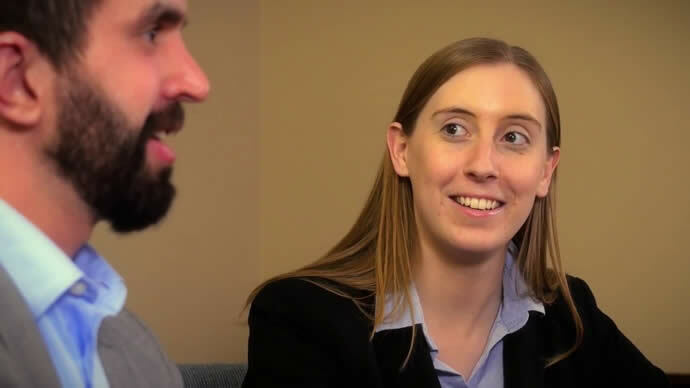 Our unique team-based approach means you can be confident you’re receiving the best possible service and legal advice from our distinguished team of lawyers, paralegals and other staff working together on behalf of our clients. Our approach is straightforward. We listen to you. We talk to each other. We work together–on your behalf. We satisfy our clients.